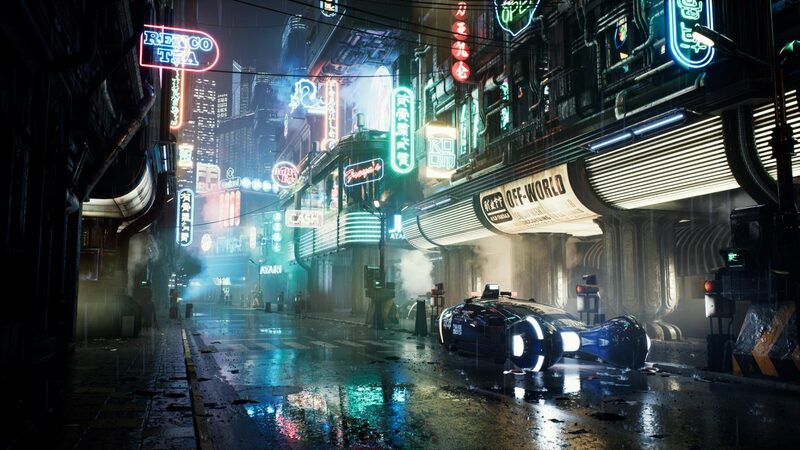 Stunning Blade Runner inspired fan art and animation by Wiktor Öhman, a 3D artist & art lead at Quixel in Sweden. Wiktor Öhman has been working with 3D since 2007 and has worked on several games including FarCry 3, Mortal Online, Formula Fusion, Homebound and The Solus Project. 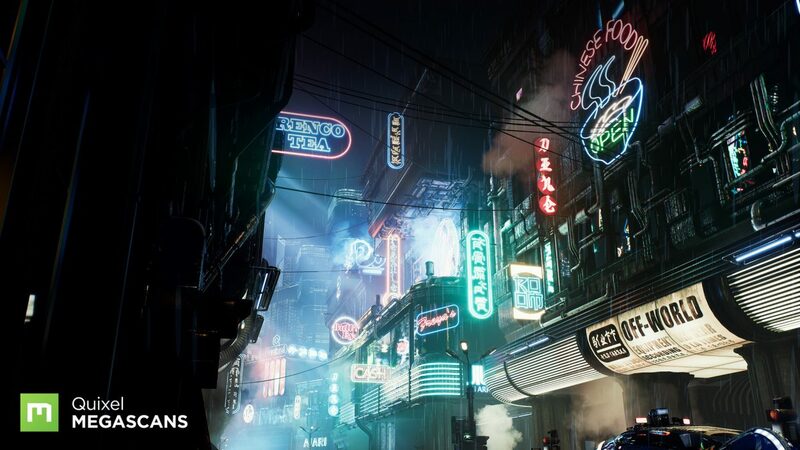 Please checkout the incredible Blade Runner inspired 3d environment video below complete with rain and gorgeous neon details. To view more works by the artist please visit – www.artbywiktor.com and his online portfolio on ArtStation.